Cheers, to a Creative New Year! 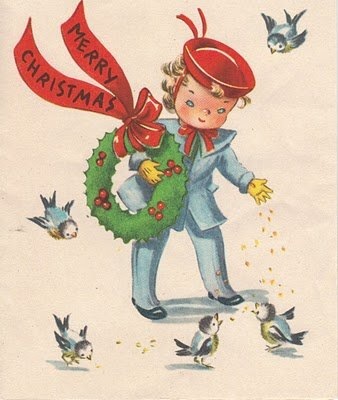 Before I begin: Merry (belated) Christmas and may you have a safe and very creative New Year! 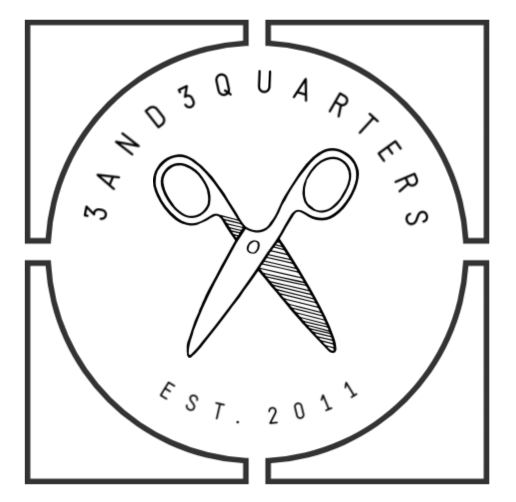 So after a while away from my sewing machine and me, horribly neglecting my blog, I have made my return! 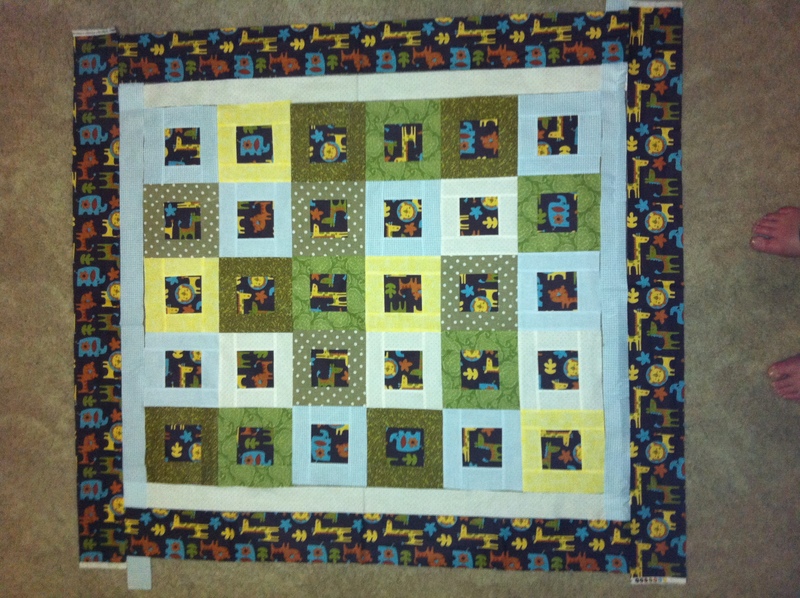 A few projects have been going down: I made a sweet little cot quilt for my third nephew, Noah, who was born 22nd December. It features a lovely jungle/animal theme and a simple square block pattern that incorporates different colours and prints. 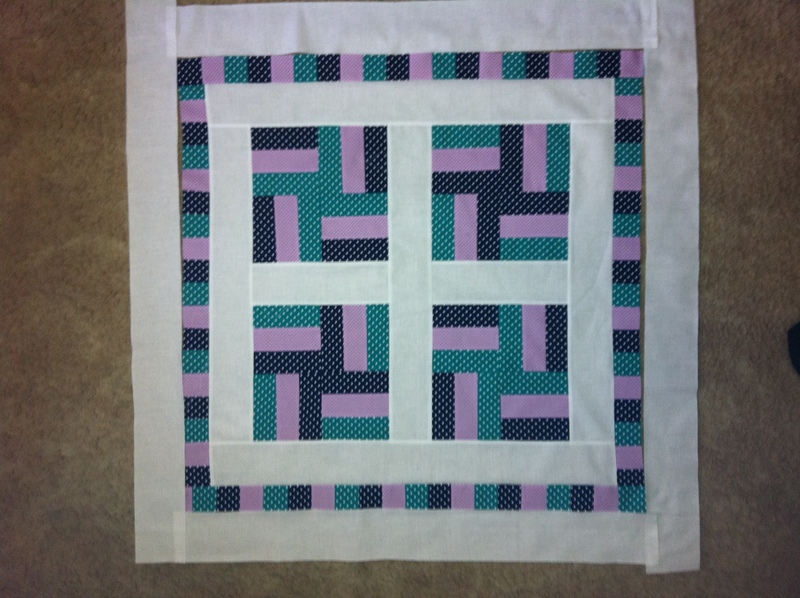 This photo is of the quilt mid construction and not the finished product – but you get the idea of how sweet it is! Now that I’m holiday from my studies I’ve had loads of time to play around with some quilt tops, experimenting with line, shape, colour and texture. At the moment both are unfinished but (I think) have potential to either be sold or even entered into some local quilt shows(?). In my ever growing fabric stash, I have this full bolt of a very yummy, vibrant and juicy allover blackberry print fabric and I’m trying desperately to figure out what I can do with it! 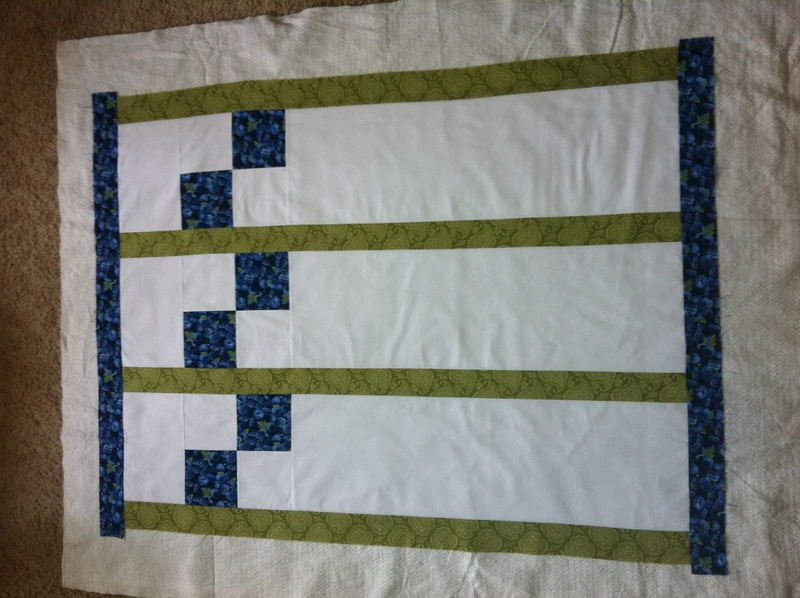 So here I’ve paired it with a plain white homespun and a matching green-on-green leaf print fabric and simply just played around with shape and line to achieve a sort of contemporary quilt top design. I’ve used the blackberry print as the backing and will possibly use it for the binding as well. I love spots! Anything with delicate, sweet and ornate white spots with a contrasting coloured background I just adore! So rumaging through my endless stash of spotty fabrics I discovered these wonderful deep coloured spottys and thought they really complemented each other paired with some white homespun (you can never have enough or use enough white homespun!). I’ve began to sew 2.5inch strips of the spottys together to make a very trippy striped backing fabric and will finish it off by binding it with the greeny/teal spotty print. I wanted to find the right kind of block pattern that would really show off the vibrancy of the colours working together next to each other and think the ‘Rail Fence’ design suits it very well! So that’s it at the moment. Amongst all the festive prep and celebrating, I haven’t had much time to dedicate my time to my sewing machine. However, as usual, there are many more ideas ready to be explored and much more inspiration to be discovered! May this year be even more creative as last year!